Being in the heart of downtown Victoria means being a stone’s throw away from the city’s major attractions. From parks to museums, history, art and entertainment, Marketa’s Bed and Breakfast is close to all Victoria has to offer. 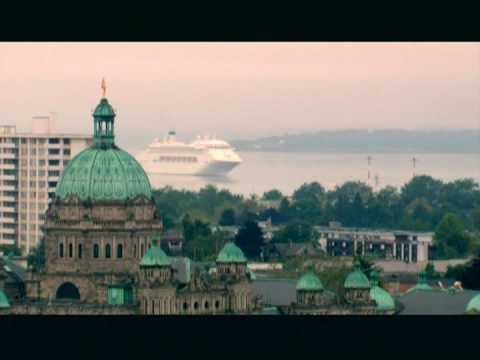 Within a 15 minute walk, you can see some of Victoria’s best attractions. Royal British Columbia Museum – Victoria’s premiere museum always has exciting exhibits on Native culture, wildlife and BC history. You can watch amazingly life-like films in the IMAX theatre and enjoying touring exhibits from around the world. Previous exhibits include Egyptian artifacts and artifacts recovered from the Titanic. Beacon Hill Park With the world’s fourth-largest totem pole – a 38.8 m work carved by Kwakwaka’wakw craftsman Mungo Martin, and erected in 1956, Beacon Hill Park is definitely popular with locals and tourists alike. It’s also home to the Cameron Bandshell, which hosts concerts thoughout the spring, summer, and fall. Finally, the southwestern tip of the park contains “Mile 0″ of the Trans-Canada Highway. Art Gallery of Victoria -The gallery possesses collections of work by some of Canada’s most famous artists, including Emily Carr; as well as has one of Canada’s most significant collections of Asian art. An Asian garden located on the gallery grounds has the only authentic Japanese Shinto shrine in North America. Explore more of what Victoria has to offer in the map below.